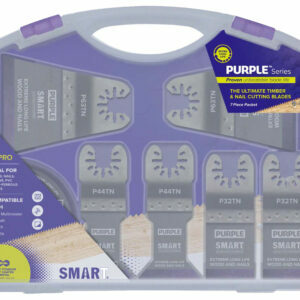 Smart’s new ultimate line up of purple series blades are the undisputed best blade for timber and nails. 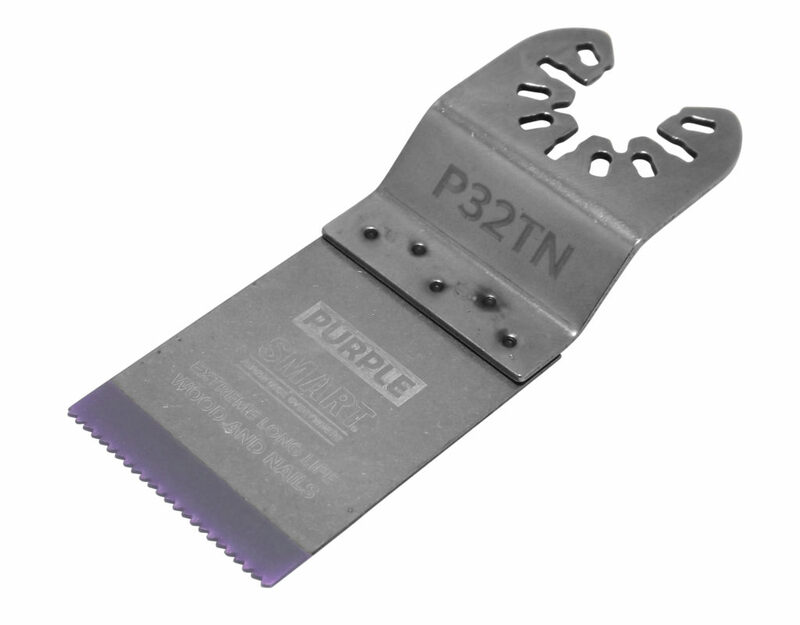 the blade is crafted with a titanium alloy and designed to cut through all timber and plastic applications. 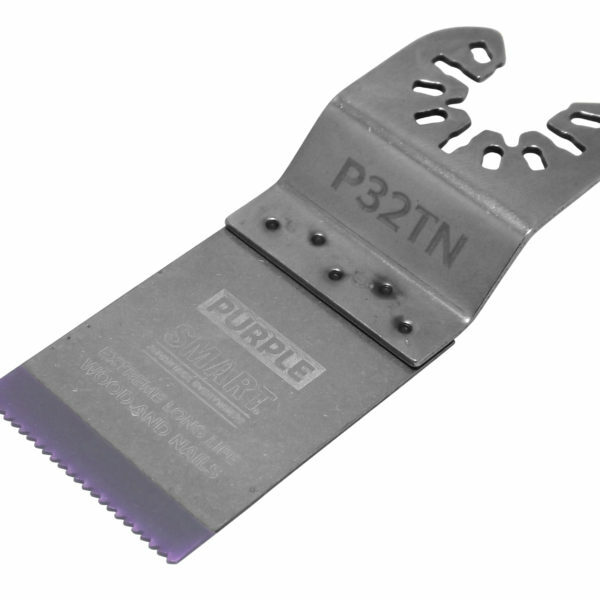 This 32mm bi-metal saw is ideal for general purpose use when cutting timber with nails, non ferrous metals up to 42mm deep. 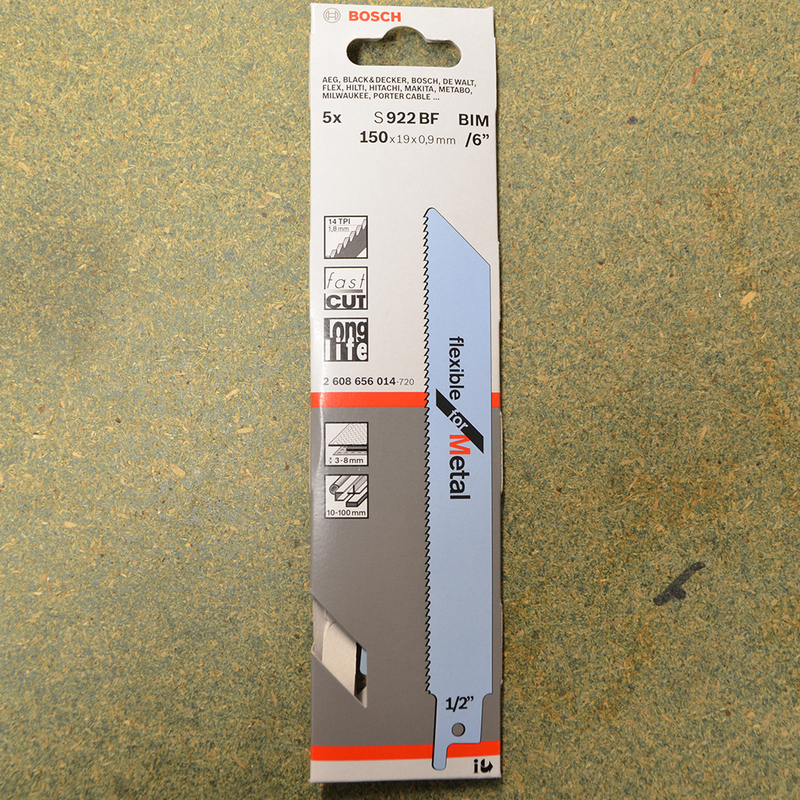 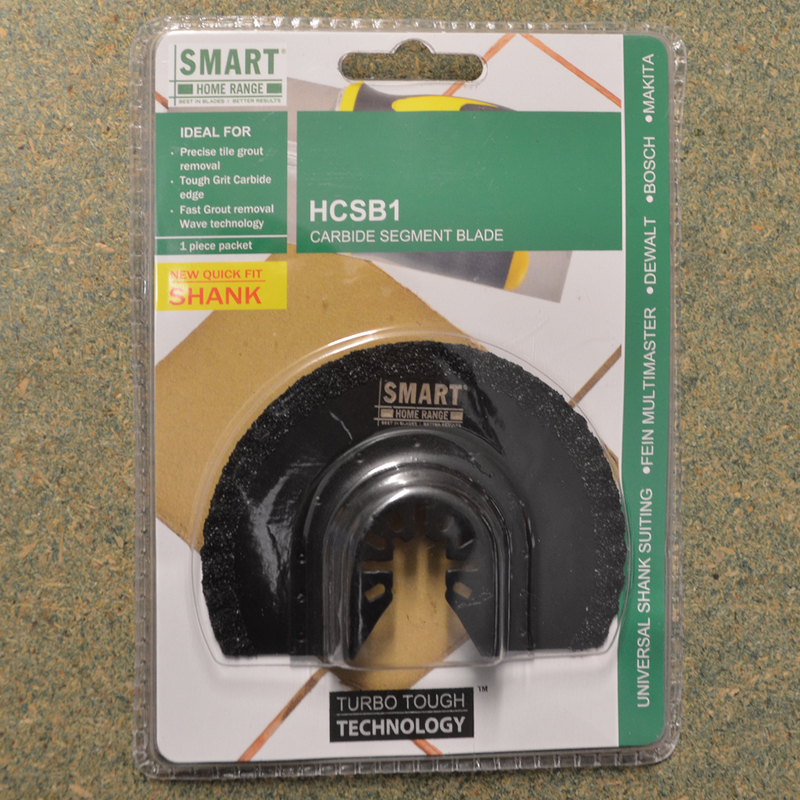 It features an 0.8 mm thick blade for fast cutting.